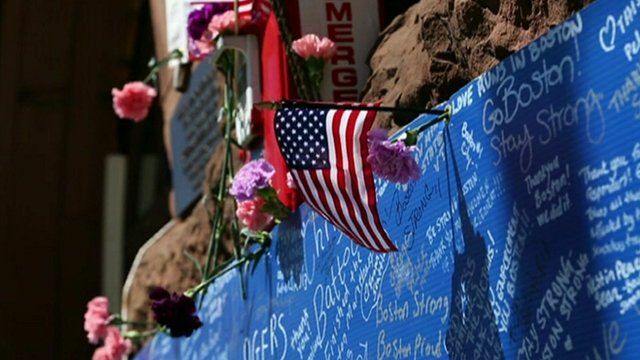 Now that US authorities have Dzhokhar Tsarnaev in custody for alleged involvement in the Boston Marathon bombings, questions have risen over his legal handling. US officials say Mr Tsarnaev will not be read his Miranda rights - a step usually taken when imminent dangers to public safety are involved. The move has met with mixed reaction, both on the political level and on the streets of Boston. Some in the Boston area believe Mr Tsarnaev should receive the same treatment as all prisoners, while others say his alleged crimes should allow for more legal leeway.